We continue with these exhibitions in October 2016. Click here for more information. Junior Museum Guides is now on its 11th year! Please check our latest Facebook posts for announcements (free public events, holiday schedule, or work suspension). Please call 928-1927 or 981-8500 loc. 4024 for more information (TUE-SAT, 9am-5pm). Curated by Dr Stephen Wilson in conjunction with the University of the Philippines Visiting Professor Program. Please check our facebook page for latest updates regarding schedule and admission. 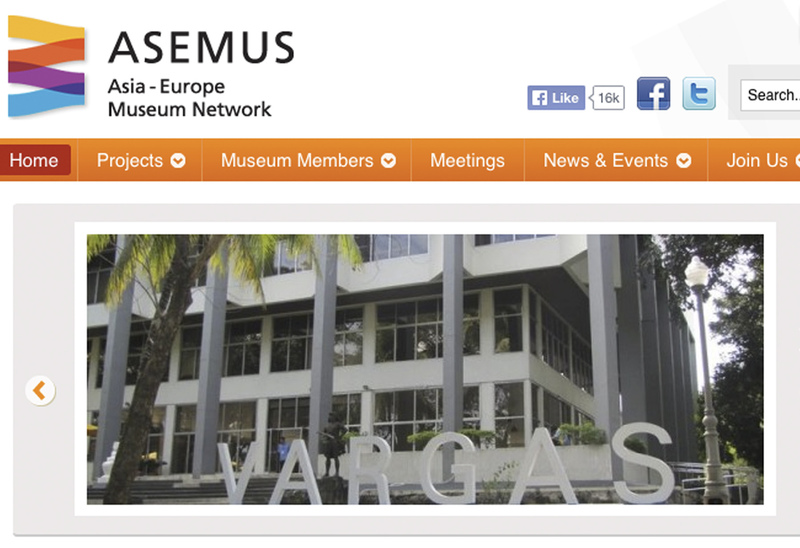 Vargas Museum was nominated as Best Asian Contemporary Art Institution in the 2015 Prudential Eye Awards. Vargas Museum participated at the DTI Sikat Pinoy National Art Fair at Megatrade Hall, SM Megamall for two years now since 2014. 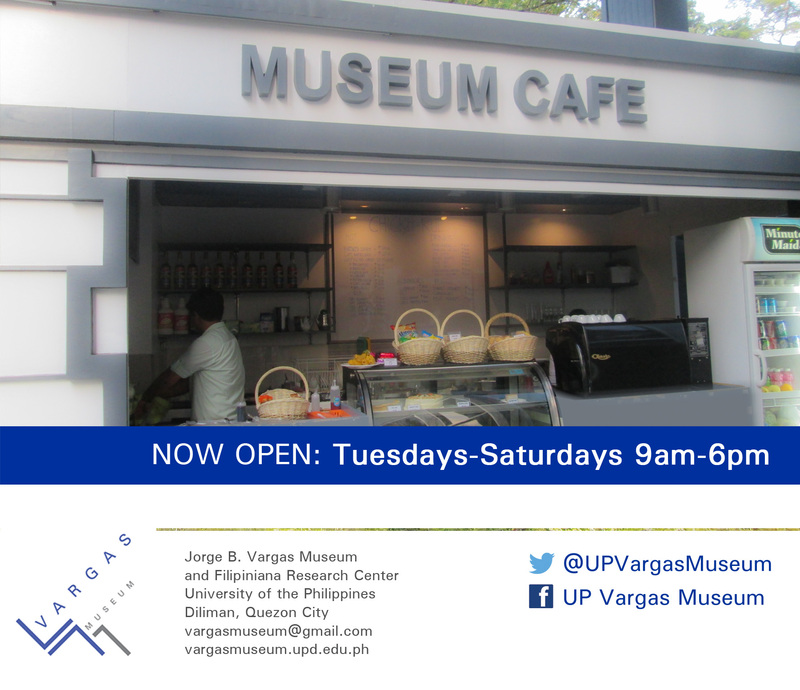 The Museum Cafe is open from Tuesday to Saturday.